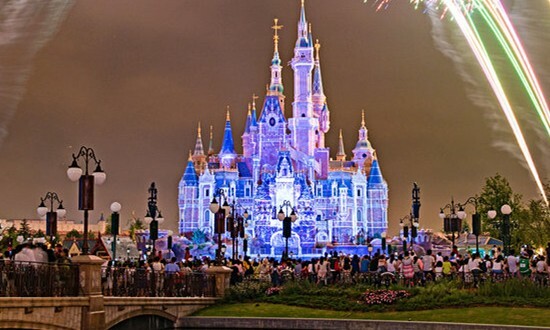 “With a brand-new attraction, entertainment, merchandise, and food and beverage offerings, the new land will provide guests with even more to experience and enjoy at Shanghai Disneyland than ever before,” Disney said in a statement. The Shanghai park opened in June 2016 with six themed sections, and welcomed some 11 million visitors in its first year. It received its first post-launch expansion in April 2018 with the opening of Toy Story Land. The “Zootopia” section will be the park’s eighth themed land.